How should you do your taxes? If you’ve just finished college or graduate school, this may be the first time you do taxes without being claimed as a dependent on your parents’ tax return. There may have been a few changes in your life that can offer deductions. The good news is that there are several options for preparing your taxes. You can choose how involved you are in the process and whether you want or need to get help from a professional tax preparer. 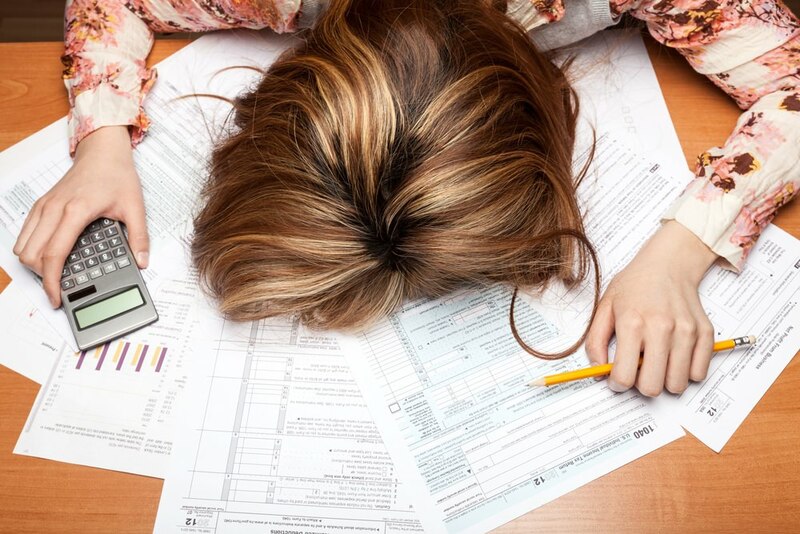 tax time doesn’t have to be stressful, and it isn’t all that confusing. How To Do Your Taxes? The first step in doing your taxes is to gather all your paperwork. This includes any W-2 forms from employers, 1099 forms from employers who did not take taxes out of your pay, and any interest earnings reported from investments or other bank accounts. You’ll also want records of any interest paid to those hefty student loans you’ve racked up. Going to a website that offers free tax preparation software is a great place to start. You can find those websites listed on the IRS site. They offer a list of all free e-file preparers. Most of these sites walk you through the process, telling you which box to enter on which line. They also do the math for you, so you can give your hard-earned college math skills a rest. First of all, determine if you can be claimed as a dependent. While they may not be paying for your visits to happy hour, they may be able to claim you as a dependent on their tax return. If you are married and filing jointly, you cannot be claimed as a dependent. The IRS states that you must live with your parents for more than half the year, but being away at college counts as living with your parents. You must have been a full time student for any part of five months of the year. Also, you cannot have provided more than half of your support for the year. If you have received a loan, that counts as your income and the support you have provided for yourself. Clear as mud? Again, many tax sites will be able to ask you the questions to clear up whether or not you can be claimed as a dependent. Also, the IRS website has a lot of information to answer questions. As you enter your information, the sites will generally ask about common deductions available to you. For example, if you moved during the year you may be able to deduct some expenses. Interest paid on student loans is usually deductible, depending on income levels and whether you are married. If you made charitable contributions during the year, you can deduct those, and you might want to check deductible expenses for any volunteer work that you did during the year. If you bought a home, you can deduct interest paid during the year, and if you started your own business, or even if you have certain business expenses that are not reimbursed by your employer, there are deductions available to you. Retirement contributions to some types of accounts are deductible. So, if you were ahead of the class and started putting money into your 401k as soon as you got your new job, take those deductions! Do you drive a hybrid? Be sure to check if you are able to claim a deduction for the model of car you drive. If you do your taxes yourself, you can complete the filing process online, sign electronically, and have your tax return check automatically deposited in your bank account. You can even split the amount between multiple bank accounts. If you have no desire to try to do-it-yourself when it comes to making a cup of coffee, let alone filing tax documents, head to a professional. To find a qualified professional to do your taxes, ask for recommendations. Your parents may have a trusted accountant, or they may head to the national chain tax preparer on Main Street. Many national chains can give you a check the same day you file your return. Several also guarantee that they will get you the largest return amount possible (legally, of course). Large national chains are best if you want to file your taxes quickly. If you have a complex situation, finding a tax preparer or CPA who specializes in that issue is possible and may be the best route for helping you file your taxes this year and prepare a tax strategy for years to come. The cost for professional assistance ranges from seventy-five to two hundred dollars for a standard return with no itemization of deductions and no complexities such as being self-employed. 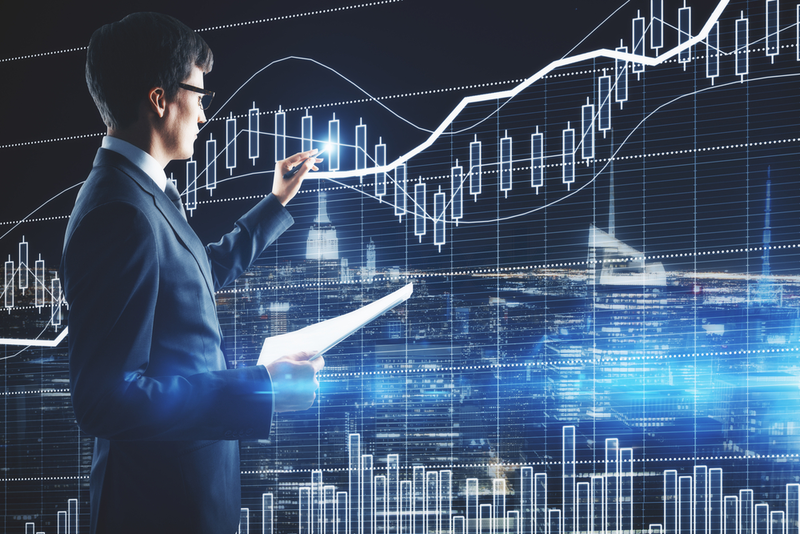 The price will be higher for more complex returns, and CPA firms usually charge slightly more than retail and independent tax offices. Most importantly, keep your documents and receipts as well as a copy of your return, which will be printable from the online programs and included from professional preparers. Remember, the software and websites that exist are very user-friendly and will walk you through many of the steps. 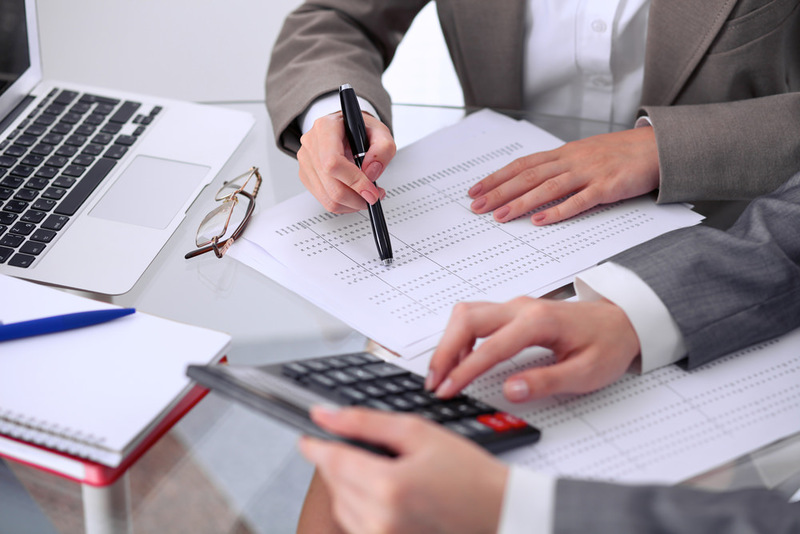 Depending on your tax needs, choosing to go with a professional preparer can be a good option. Knowing your claiming status, needs and deductions is the first step in making that choice.